People everywhere use libraries in person and online to gain access to information, tools, media, literature, arts and culture; to turn information into knowledge by researching, studying, learning and working; to experience their community (or just non-commercial communal activity); and to grow as individuals and as a society. The goal of The Library Effect is to share stories about these activities — and their outcomes — with a general, global audience. We welcome your submissions and feedback. The plan is to publish the magazine quarterly, beginning with Winter 2014. Blog and social media content will be published on an ongoing basis. Please visit Submissions for complete details. 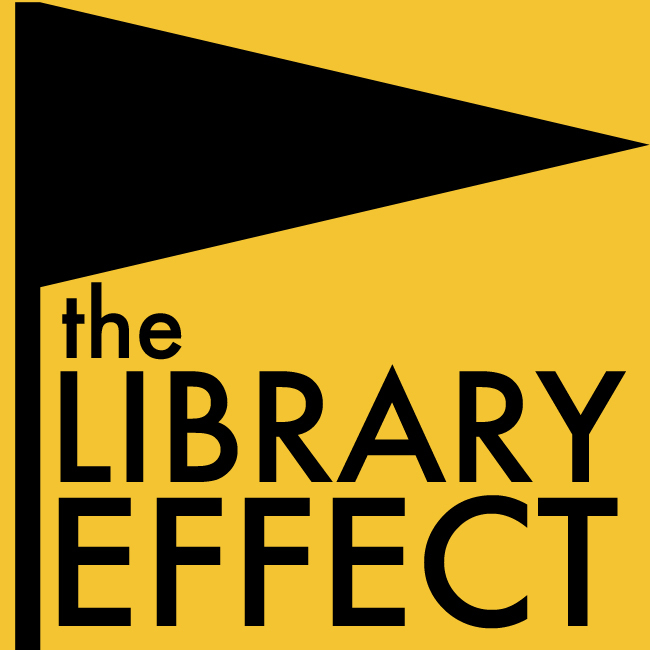 Shannon K. McDonough (@shnmcd) is the founder and editor of The Library Effect (@libraryeffect). She is an independent marketing, communications, and content strategy consultant who has previously worked on public relations, corporate communications, knowledge management, web marketing, social media, internal/external enterprise websites, content strategy and management, conferences and events, and professional development projects at DDB Worldwide, Condé Nast, Stonehill College, and Harvard Law School. Recent consulting clients include Lifetime Arts, Inc., the Tisch Library at Tufts University and the Somerville Public Library. She is completing a master’s degree at Simmons College Graduate School of Library and Information Science, and holds a BA in English Literature from Stonehill College.